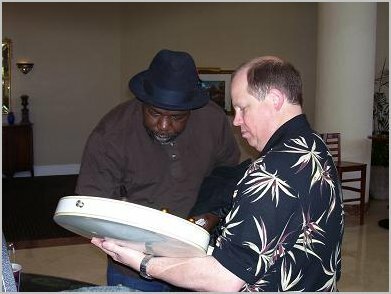 "Hanging out at the 2009 Blues Music Awards"
Blues Music Award Nominee, Lurrie Bell, signing an autograph for a fan. 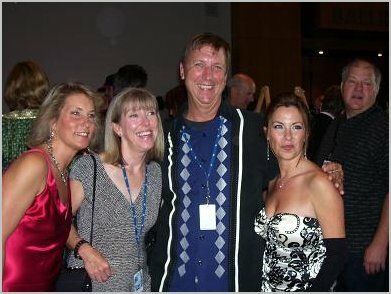 his lovely lady Karen and Dar's lovely twin sister (I still don't see it) Deana. Looks like Steven Seagal might have Blewzzlady Rose thinking "Pete Who?" looks like he has the Blewzzlady thinking "Pete Who?" 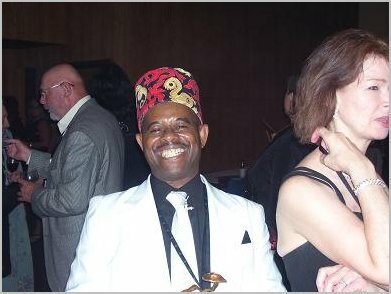 Lil' Ed looking very happy that his band - Lil' Ed & the Blues Imperials won the "Best Band" Blues Music Award. 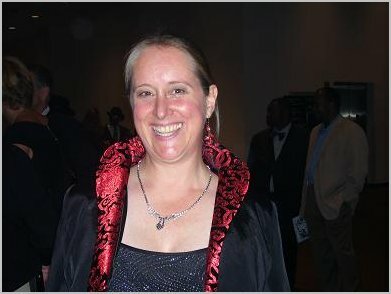 The always smiling and always lovely looking Miss Fiona Boyes, Blues Music Award Nominee. Gil Anthony - from WOAB Radio in Alabama, looking real sharp. 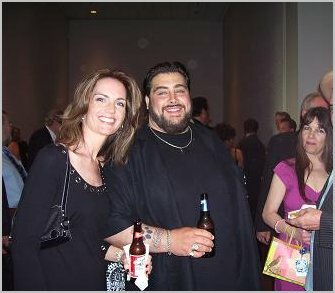 How could he not - standing with Nicole Hart?